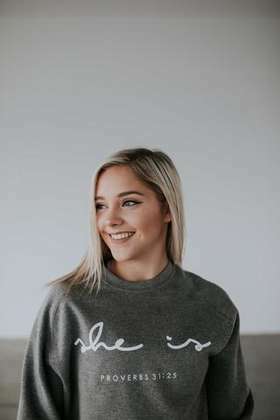 She Is Clothing is a boutique that sells women, men, and children clothes and accessories that are based in faith in Jesus. 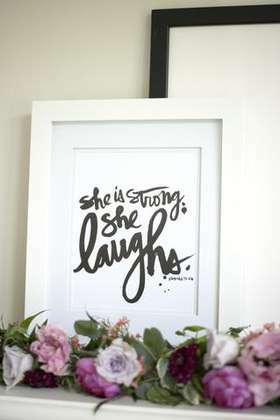 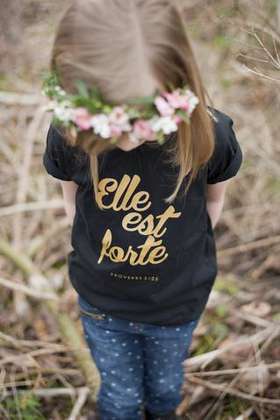 She Is Clothing is a boutique that is based in faith. 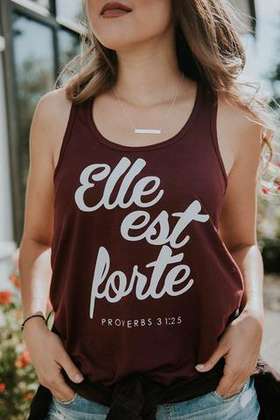 They want their customers to know that there is strength when you are with Jesus as to why they incorporate this powerful scripture on their product. 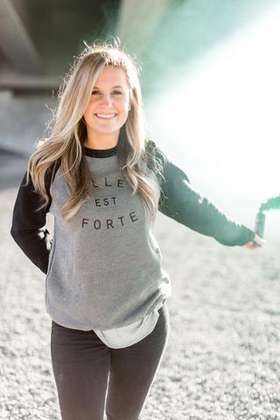 Proverbs 31:25 which says, “She is clothed in strength and dignity, and laughs at the time to come.” They strive to convey a beautiful and important message to all of their customers through the unity and support of their product. 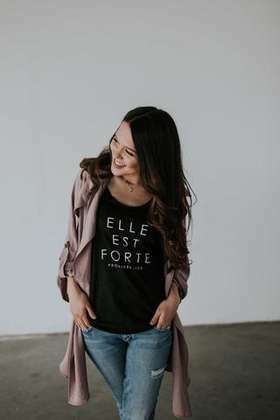 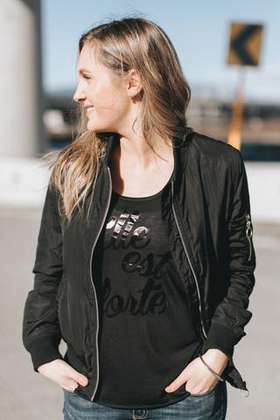 She Is Clothing is an independent company that sells tops and accessories for women as well as having clothing options available for men and kids. 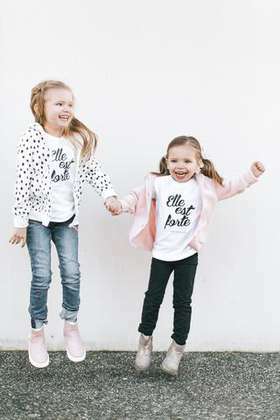 Currently, She Is Clothing's similar stores are not found.